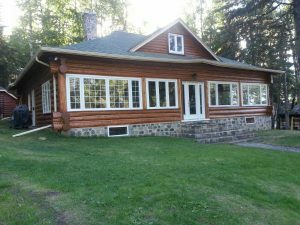 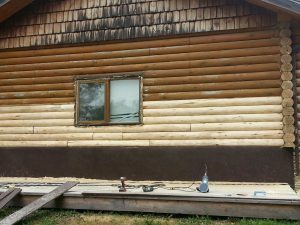 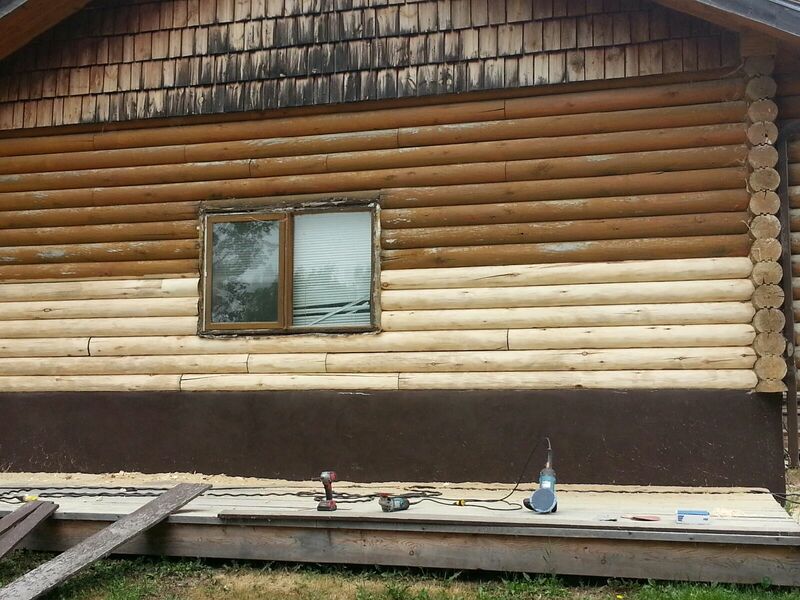 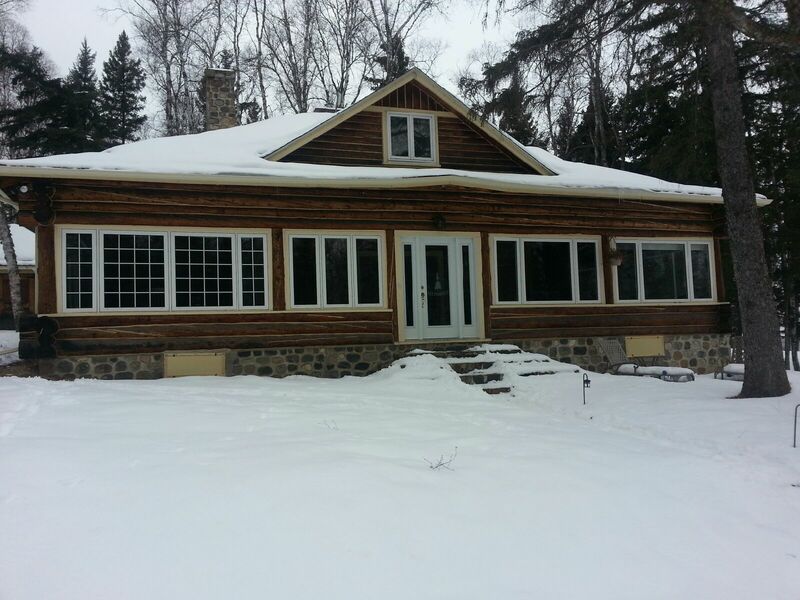 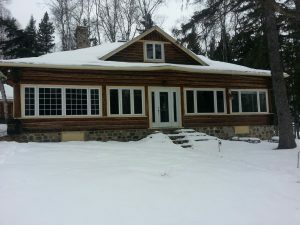 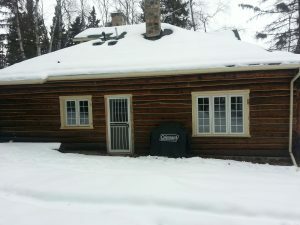 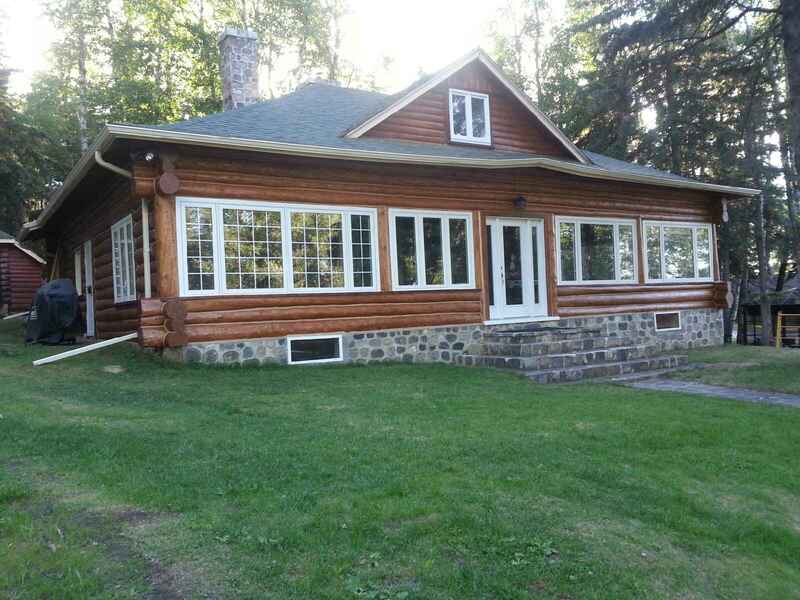 The log home restoration services offered by Log & Timber Works include, but are not limited to, the reproduction of heritage log work, log home re-surfacing, re-staining and chinking. 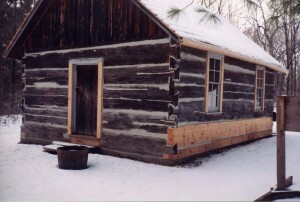 Older log structures may occasionally require some replacement of wall logs, sill logs, posts and other components due to damage caused by water, sunlight and other elements. 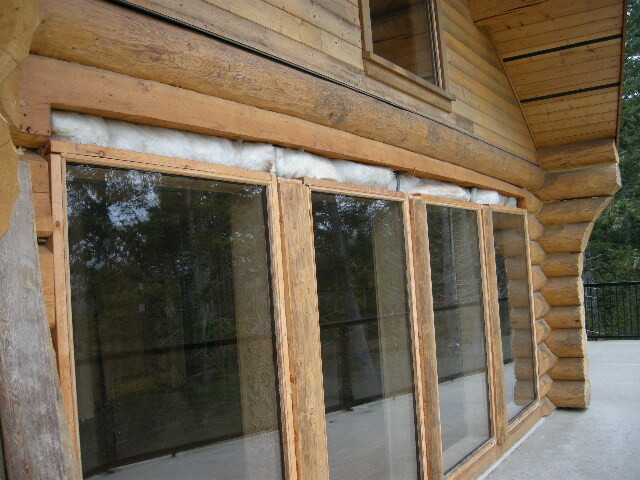 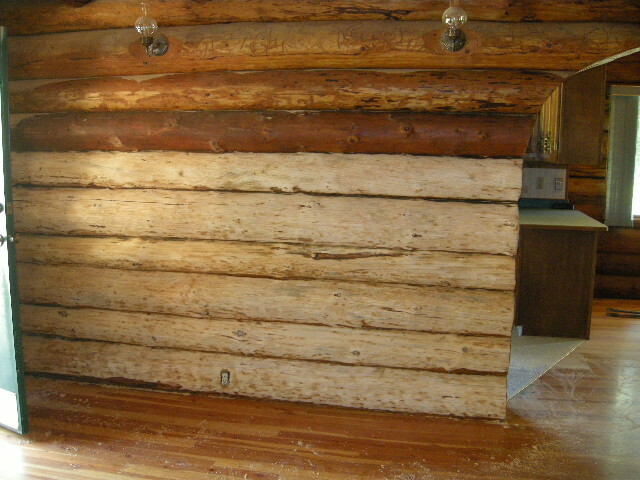 Poor log home design and maintenance can, over time, result in the deterioration of the logs in your structure. 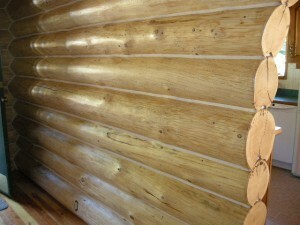 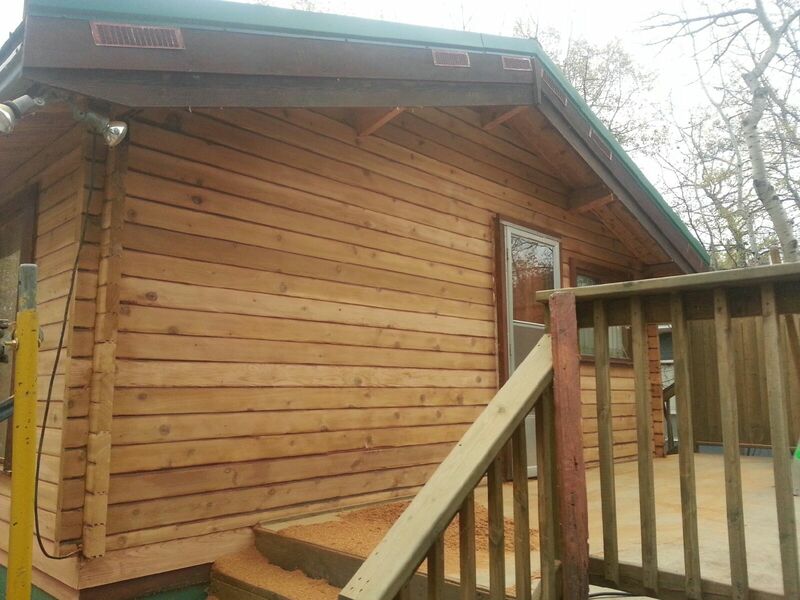 The maintenance of a log home is predominantly based upon one critical element – water. 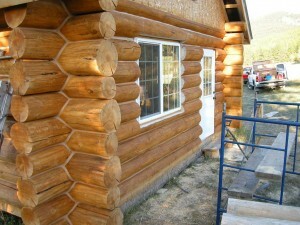 Your log home should be inspected by you or your builder. 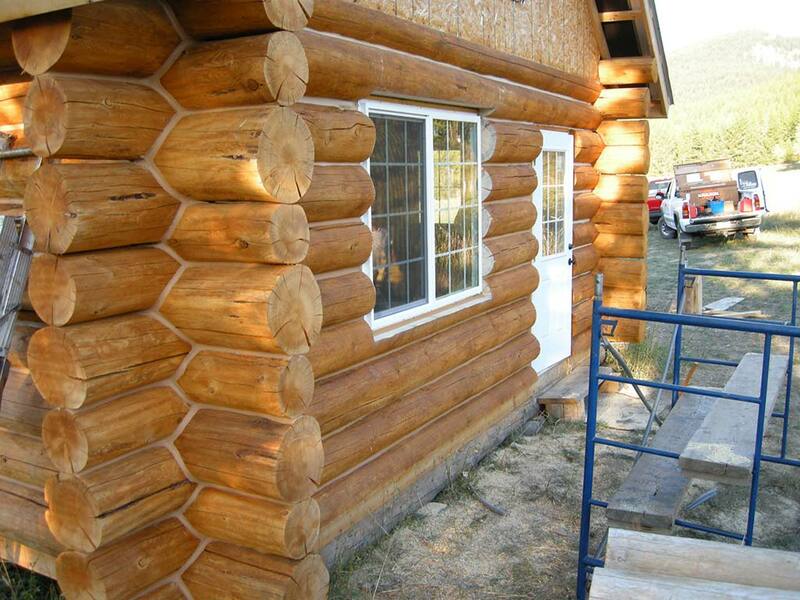 Checks (naturally occurring cracks) in your structure’s wall logs that are upward facing must be sealed to prevent water infiltration. Also, the reapplication of your building’s exterior finish should be addressed periodically to keep your logs sealed against rain and UV damage. 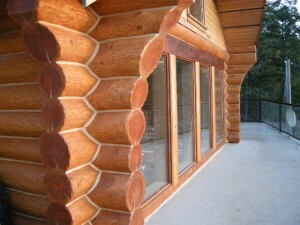 Chink is a flexible, acrylic sealant specifically designed for use in log structures. It is available in a variety of colours to coordinate with your home’s décor. Chink can be purchased from your builder or manufacturer and should be used instead of caulking to seal; between your wall logs, log notches, log ends and upturned checks. 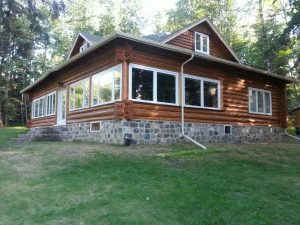 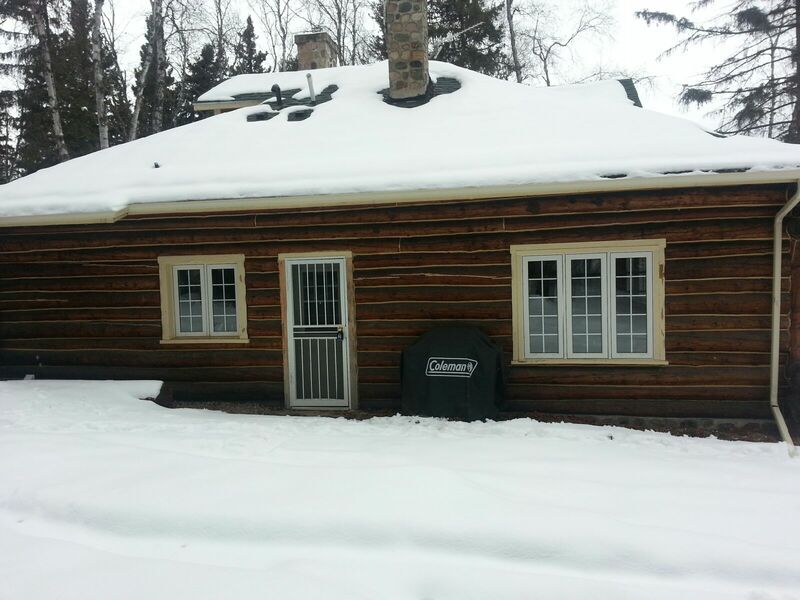 Log & Timber Works can revive your log structure using the most effective solutions developed by our professionals over our twenty-five years in log home restoration and refinishing. 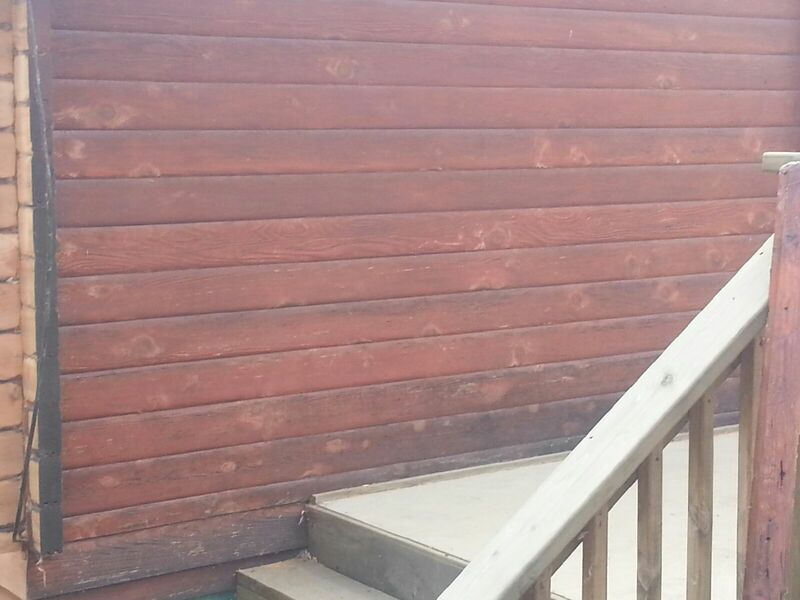 Please contact us to inquire about the restoration and refinishing services we provide.